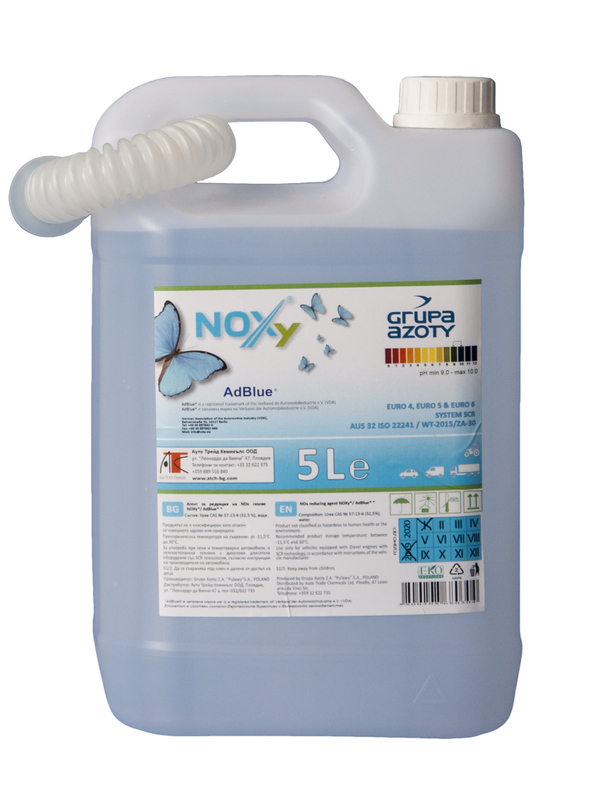 NOx reduction agent for light and light commercial vehicles, heavy duty vehicles, agricultural machinery and construction equipment with SCR systems. Possibility for delivery with ECONT. For orders, use the form below. 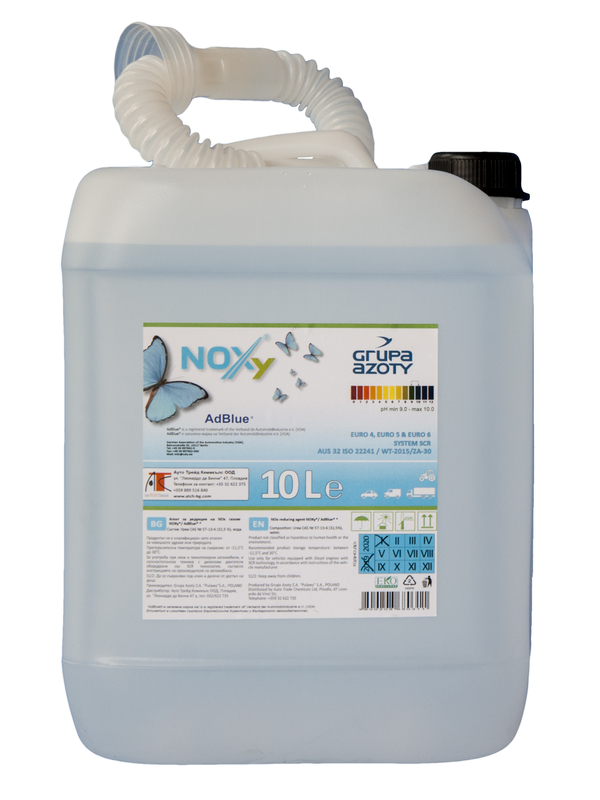 Choose ItemJerrycan NOXy - AdBlue 5L.Jerrycan NOXy - AdBlue 10L.